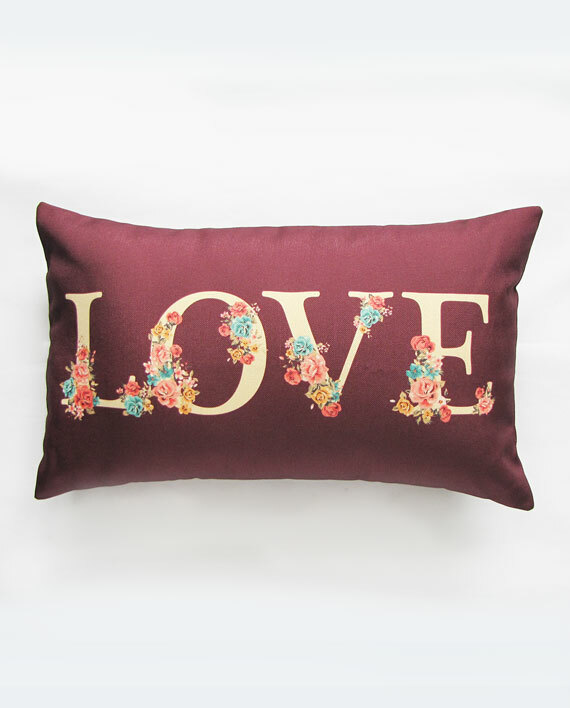 Get loved up on the couch with this purple pillow cover designed with romantic florals. 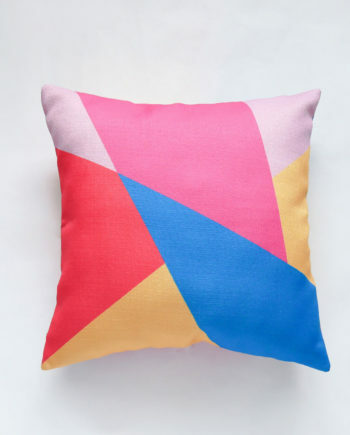 When we designed this colorful pillow, ‘Netflix & Chill’ hadn’t existed yet, but guess now it is perfect for your Netflix marathon, eh? 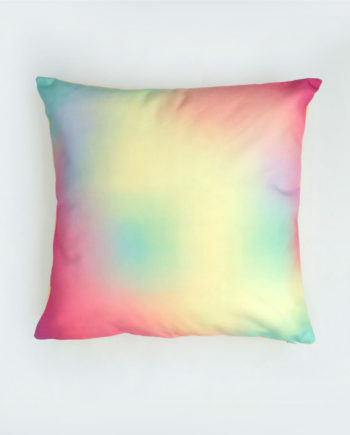 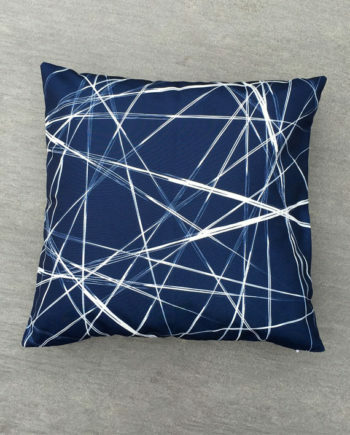 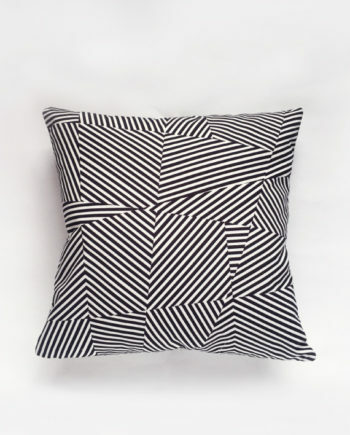 We love clashing this with our geometric triangle pillows or contrasting it with a purple ombre pillow. 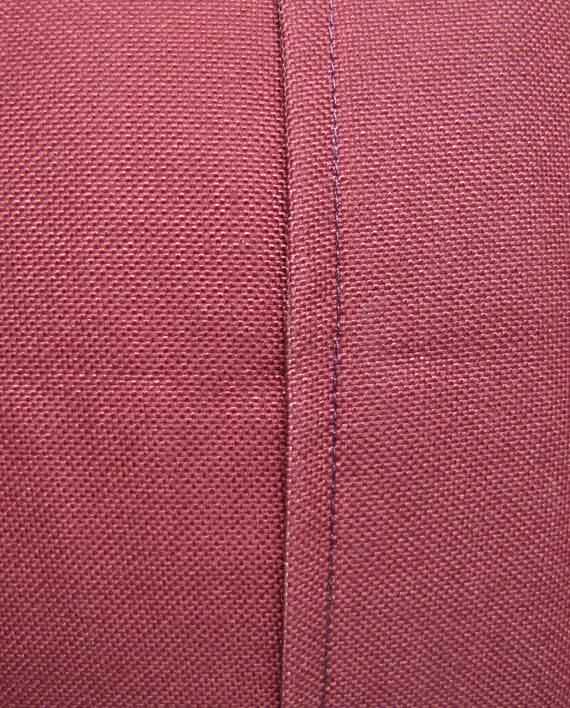 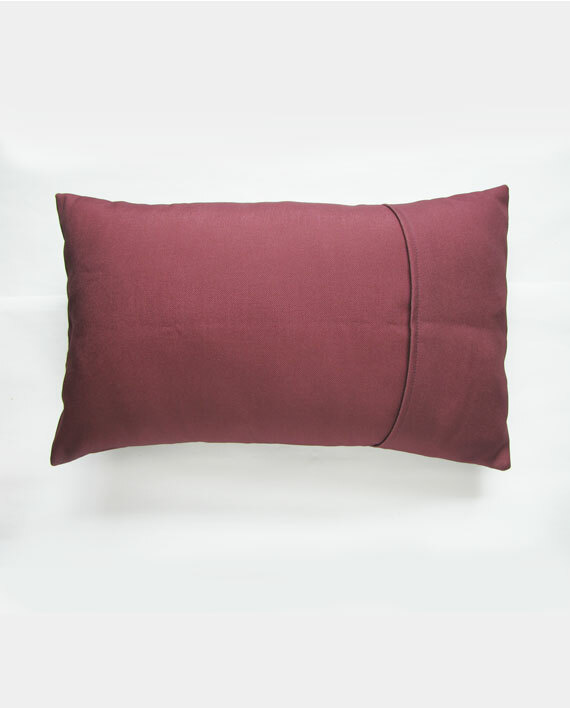 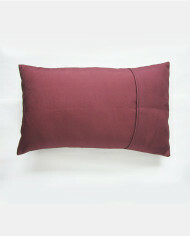 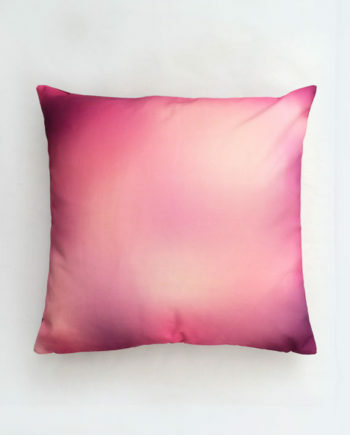 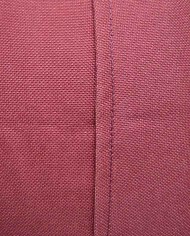 ‘LOVE’ is always represented by pink or red, but what about a sensual colour like this dark purple pillow? 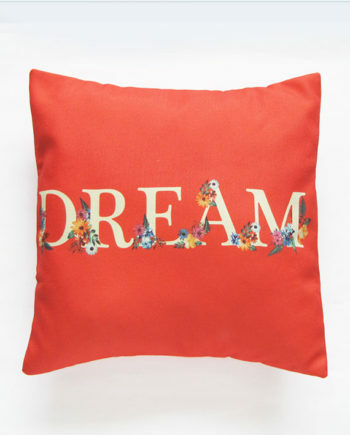 To us, ‘LOVE’ is more than just a passionate red, it is a deeper connection that makes you choose love over and over again. 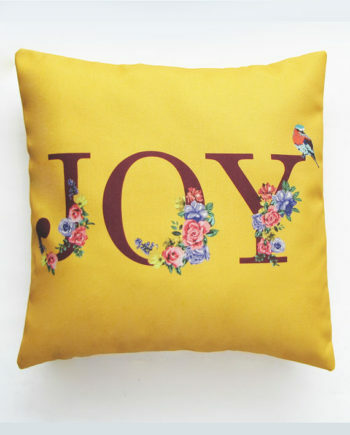 We used romantic florals for this design because we are a hopeless romantic after all. 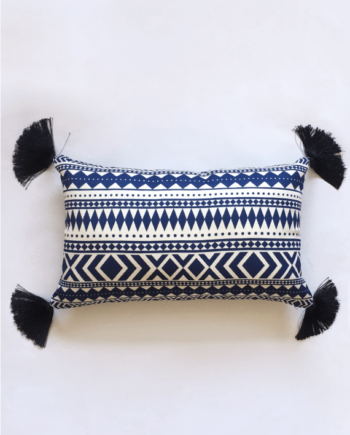 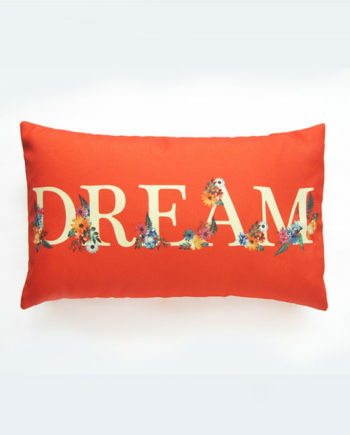 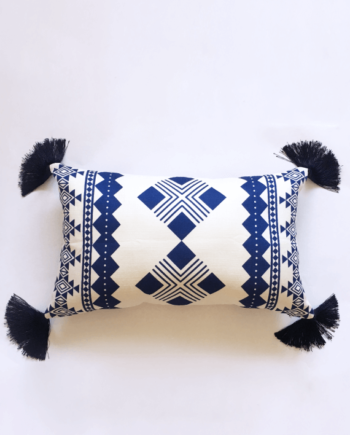 A decorative pillow that easily styles up a modern interior or compliments a bohemian décor, you simply can’t go wrong. 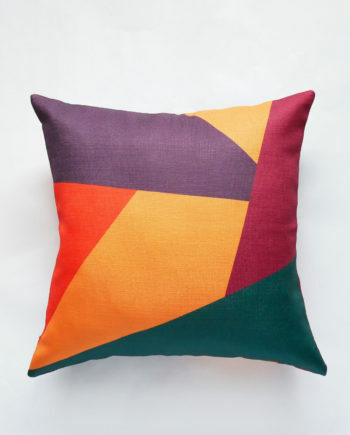 If you love clashing patterns, pair this with this teal geometric triangle design. 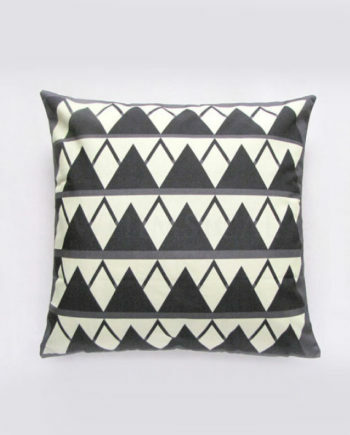 Alternatively, opt for one from the monochrome or ombre collection!